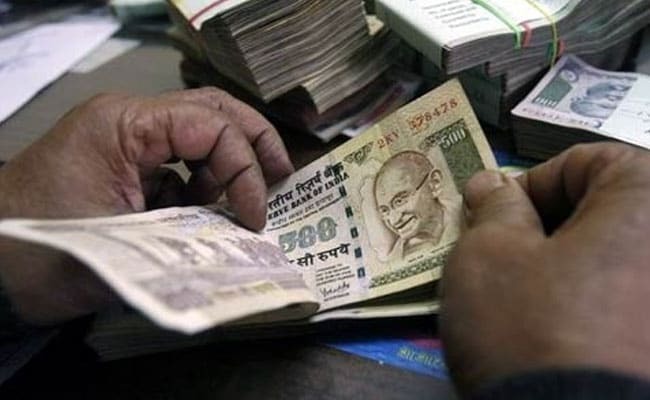 New Delhi: Finding banks working under the fear of Central Bureau of Investigation (CBI) and Central Vigilance Commission (CVC) as “bizarre”, a Parliamentary panel has asked lenders to take a decision on financing of stressed assets as per their “own wisdom” and on the basis of the project’s viability. Finding that total non-performing assets (NPAs) of Rs 2.6 lakh crore may go up to Rs 4 lakh crore on account of defaulting infrastructure projects, the Parliamentary Standing Committee on Transport, headed by Kanwar Deep Singh, also recommended that banks can be empowered to make recovery of bad debts. “The Committee finds it bizarre that the banks work under the fear of CBI and CVC… Banks should take a decision on its own whether a particular NPA is to be financed or not and it should be done on the bank’s own wisdom under the permissible capacity of the banks,” the panel said in a report which was tabled in Parliament last week. The panel suggested that bank should see viability of the project – whether lending some more money will give their due returns. “Every decision if taken in a transparent way and approved by a Committee consisting of more than two officials based on laid-down principles, there should not be any cause for fear of investigation by CVC, CBI and other enforcing agencies,” it said. Noting that model concession agreement of NHAI was not acceptable to banks, it said that the agreement may be circulated to all the banks and financial institutions and the input and feedback received may be incorporated. “Every effort may be made to ease out the bad debts. It is good that the RBI has already taken steps for converting debts into equity and the contractors are allowed to get out of the projects in case of a default. Need for higher government allocation is also emphasised and the banks NPA may be supported by government allocation,” it said. Saying that total NPAs of banks due to defaulting infrastructure projects is at Rs 2,60,000 crore and may go up to Rs 4 lakh crore, the committee also said the banks have demanded that the money of the loan given to road sector be allowed to be restructured. This “may be considered along with proposal for making adequate provisions in the model concession agreement for cost escalation of the projects”. “In case of time overrun due to the reasons which are beyond the control of the promoters the projects may be re-assessed and the project cost may be refixed accordingly also needs to be seriously considered for adoption,” it recommended.